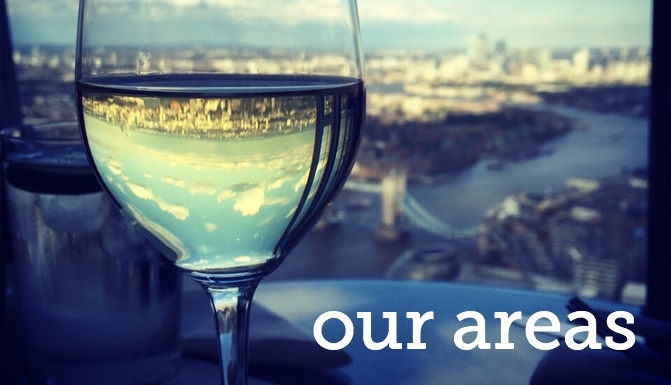 Do you know a landlord with a large house in South West London who is looking to rent it out? Their house will need to be within a 10 minute walk to a station and have at least four bedrooms - or three bedrooms and a double reception room. If it ticks those initial boxes they may well be just who we're looking for. 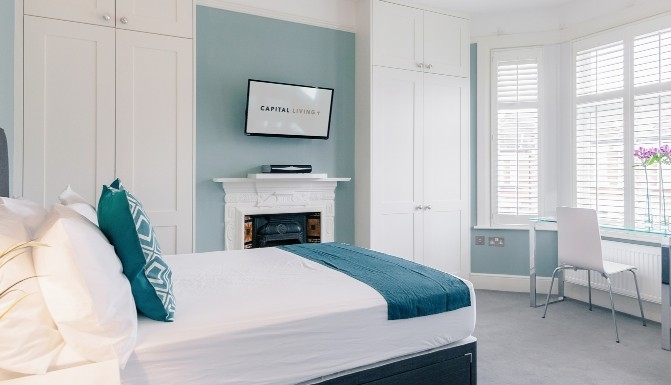 Becoming part of the Capital Living community means they can rest assured their house is being looked after, we ensure we maintain our houses to the high standard that it deserves - often returning it in a better condition then we receive it. Our tenants are all young professionals who have gone through our vetting process to ensure they have the qualities we are looking for in a member. We'll pay the rent regardless of occupancy and are on hand to sort out the HMO license if the house needs one. We have a wealth of references on our website with more available on request. 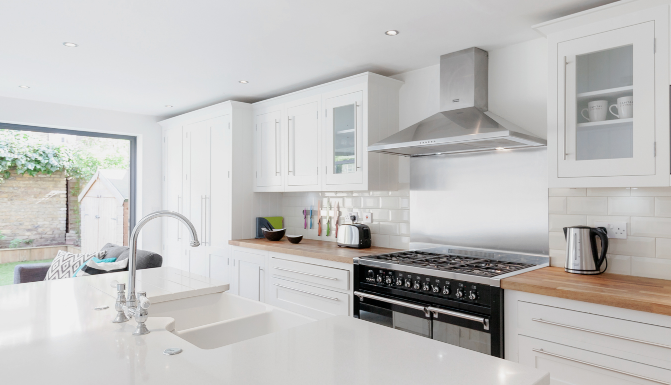 Refer us a property now by emailing us or filling in the enquiries form. 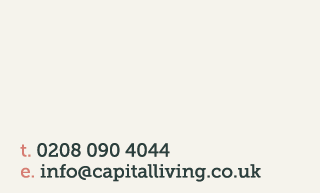 As a thank you for your time we will give you £100 for any landlords that you refer who join our Capital Living community.